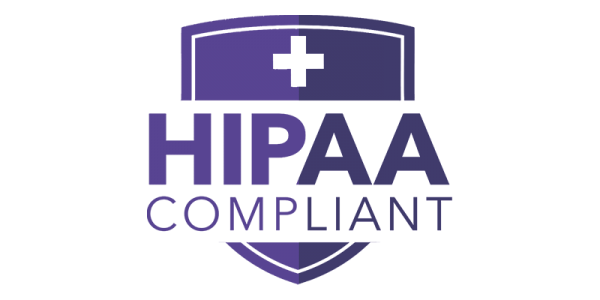 Are Small Practices Subject to HIPAA Compliance? When is the Last Time you had a Network Security Study? Cyber Security Awareness Never Ends!